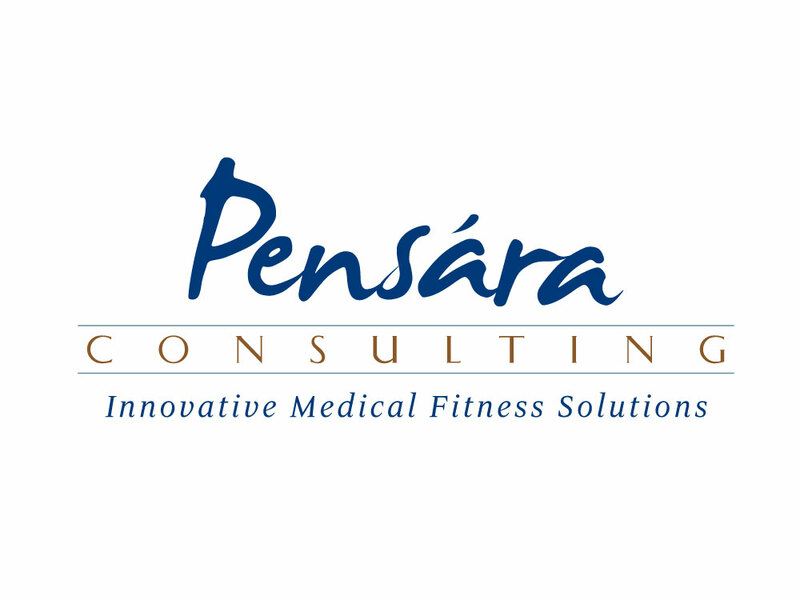 To create a personal and inviting logo concept for a medical consulting company. The company was looking for a bold, signature type of logo design with a handwritten flair. The primary typeface used in this logo has a certain hand-drawn quality to it, reminiscent of a signature. This type treatment, in combination with simplistic layout and strong colors make this logo the perfect solution for this medically based business.